I’ve recently been trying out the Instant Effects Instant Lash Volumiser and I wanted to share my results with you! With proven results, the Instant Lash dual effect patented technology creates volume, improving the thickness of individual lashes by up to 20% within 2 minutes, using oxygen transfer technology. With daily use, the secondary technology improves the thickness of lashes by up to 35% in 2 weeks and up to 40% in 6 weeks together with up to 20% increase in length. 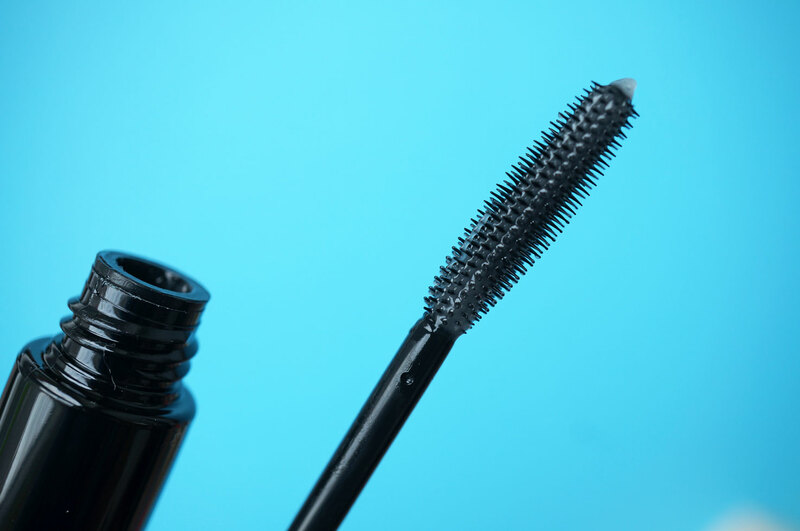 The product itself has a clear serum formula, which you’re advised to apply to cleansed lashes before you go to bed, as it works best overnight. 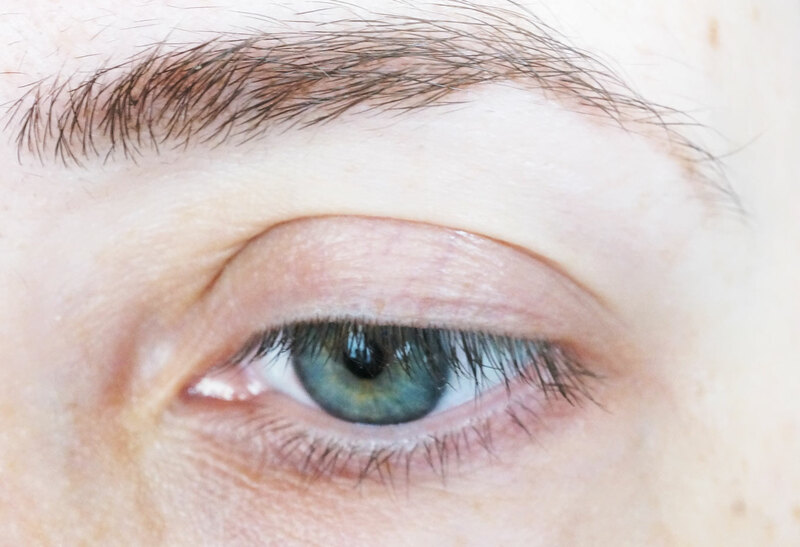 If you choose to apply in the day time, you can also apply mascara within minutes after application. Ok so here’s the before photo – there’s not a scrap of makeup on my face (can’t you tell!) and my lashes are short, straight and fine. And the after shot – ok so my eyelashes haven’t suddenly grown an extra centimetre and turned into wonderful curled Goddess lashes, but this was never going to happen – realistically this product can only improve on what you already have, not magically create miracles! 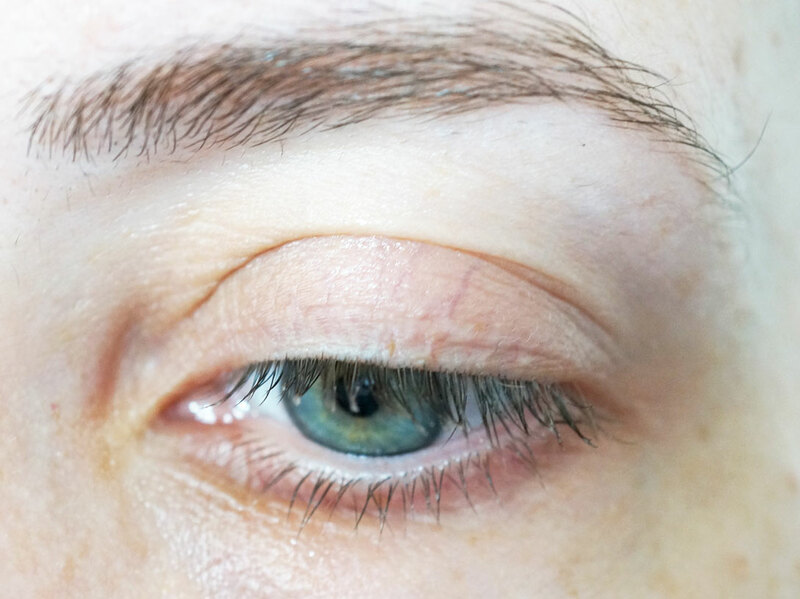 I have to say I’m really impressed with the results – though it may appear subtle, you can definitely see my lashes are now looking thicker and just more prominent than they were before. They just feel better too, they’re more silky and conditioned and feel healthier than before. They’re also slightly longer too, which I think will continue to improve as I carry on using the product. And.. they actually curl slightly on their own when I wear mascara now too, which I never thought would happen! I can honestly say this product works – like I said don’t go expecting miracles, but it definitely improves on what you already have. It’s also worth mentioning that this can be used on brows too, which I’m going to try out next! 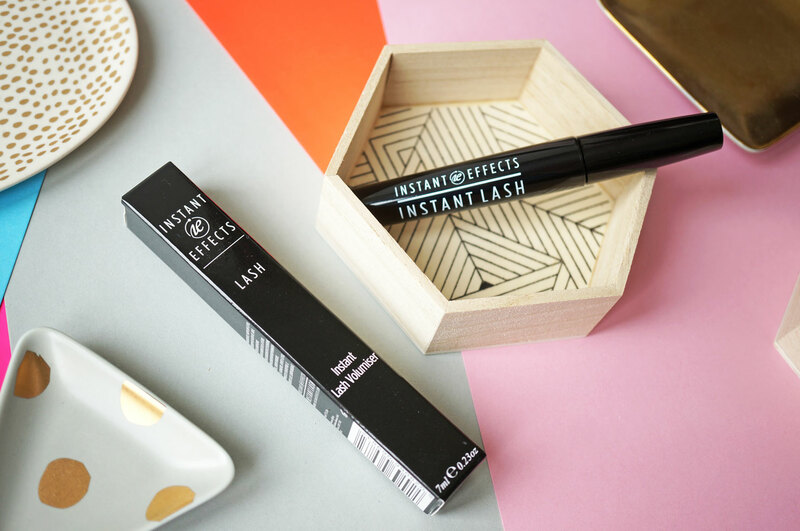 Instant Lash Volumiser is currently £19.99 and available now from Instant Effects. This post is sponsored by Instant Effects.